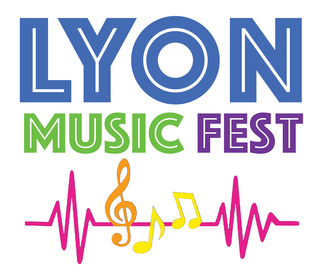 2nd Annual LYON Music Fest will be held on Saturday, August 17th. Show up 15 minutes before your shift begins to receive training and/or instructions. Volunteer passes will be provided, via email, to avoid entrance charges. When you arrive for your shift, check in at the ID Check Booth located at the festival entrance, and they will give you further instructions. The festival is outside so be aware of the weather and dress accordingly. Assist with parking cars and directing them into the various lots available, including handicapped. Check the persons ID to determine if they can consume alcohol. People 21 and over, will be given a GREEN wrist band and charged $5.00 . People 20 and under, will be given a RED wrist band. 12 and under are admitted free. Sell wine & beer tickets at $5.00 per drink. All tickets can be redeemed at Draught Horse Brewery. Last call is at 10:30. Assist folks with the game rules; keep the area tidy and enforce safety rules.